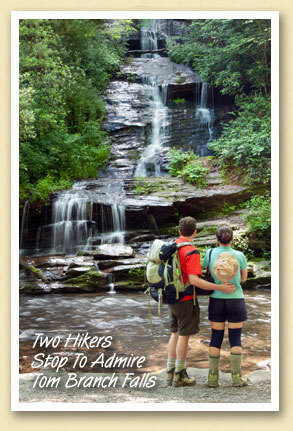 Postcards From The Smokies » Love Waterfalls? Go For Deep Creek’s Trifecta. Wow, the falls at Deep creek remind us all of our heritage and how we lived in these parts a hundred years ago. Juneywank has a nice bridge across now for great pics! thanks for sharing.